Season Finale; Post Season News and Moves | Listen In! 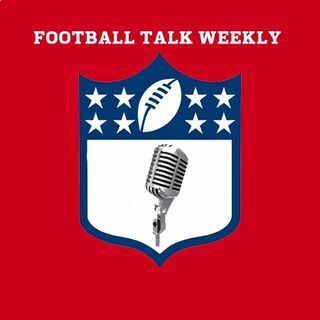 Cimino and Gorall are back for the 19th episode of the Football Talk Weekly podcast. The guys concede that this podcast will take a monthly format during the offseason, but are here with the latest happenings in the NFL since the Superbowl. From retirements to signings, the guys talk about it. From there, they play "Like It/Love It/Shove It" where John reads off different scenarios and Brandon tells us whether he likes, loves, or shoves the idea and why. It's fun! Have a listen!